PEZ review the Romer Jersey and the Flint Cross Hybrid Cycling Jacket: "This may not be your first piece of cycling kit, but it’s a piece that’s perfect for those days when you just gotta be you. 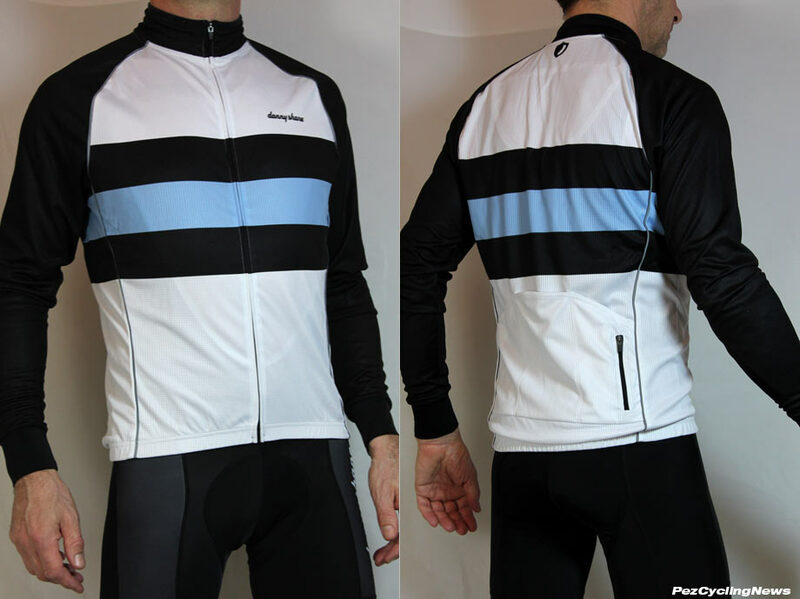 The Flint Cross Hybrid Cycling jacket ($149) feels more like a lightweight long sleeve jersey, that’s roomy enough to pull over a base layer or another jersey." Read the entire review from PEZ Cycling News here.